Prestigious Blinds now offers "shop at home or your office" for our window adornments and treatment. 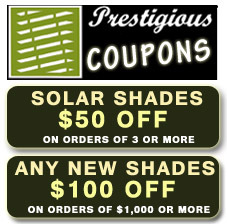 We will visit your home or office with full samples of our window shades, window blinds window shutters and window accessories. Our professional window shade and blind specialist will demonstrate and select the perfect window treatment material fabric and design to match your home or office's interior. 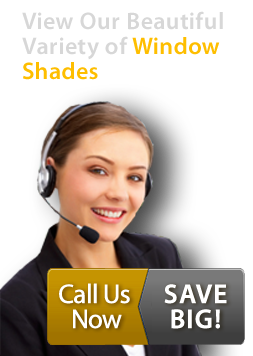 Our treatment window experts will assist you in selecting the most appropriate window shade and window blind material that will maximize the efficiency to reduce monthly heating and cooling costs. 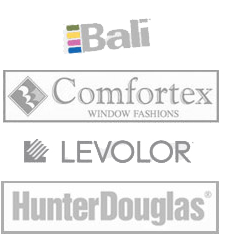 We carry all window blind and window shade brands such as Hunter Douglass, Bali, Comfortex and Levolor and many more window treatment brands. 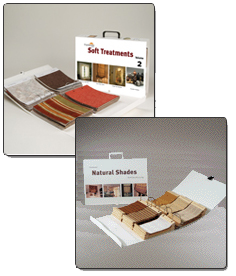 We will present all window shades and blind material from wooden, aluminum andcloth fibers that will beautify any room. These window adornments are built to last and will withstand the test of time. Wehave assisted many New York City Area residents in upgrading and helping you select the most proper window blinds shades and drapery in th convenience in their home or office through out New York City.